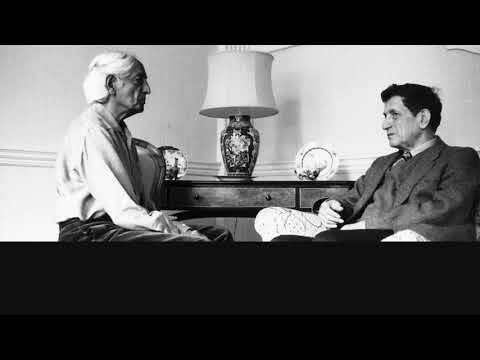 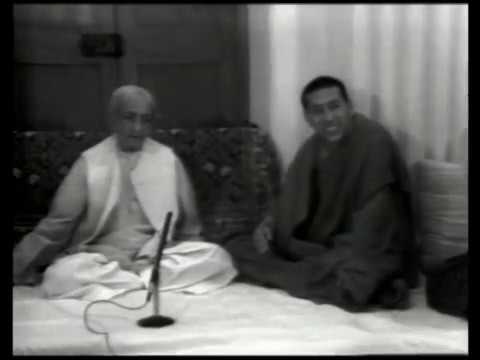 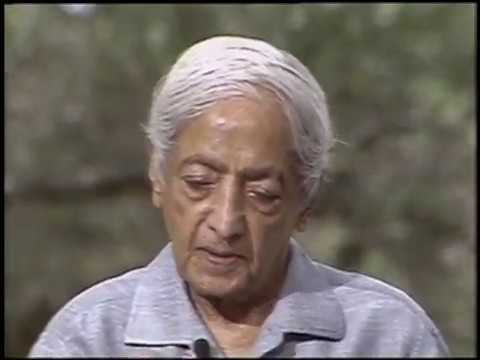 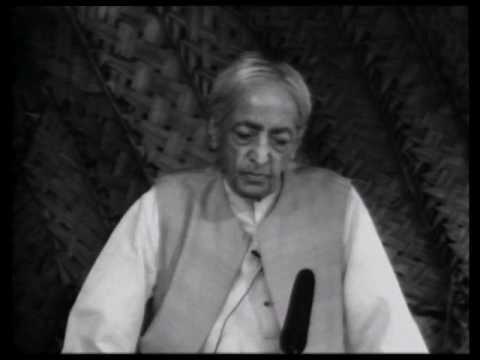 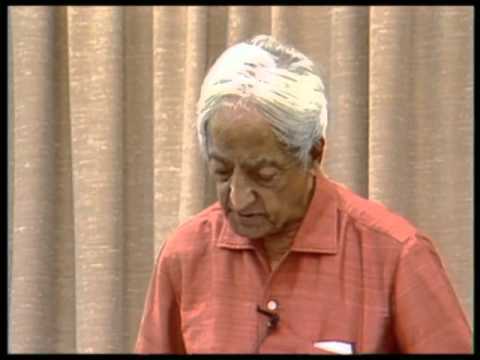 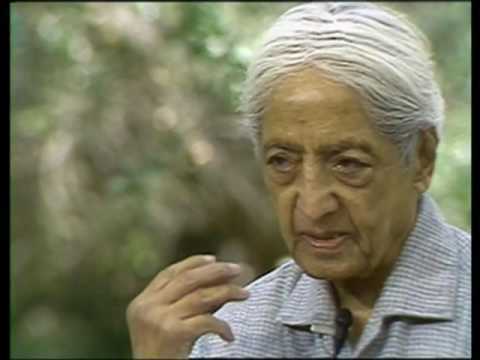 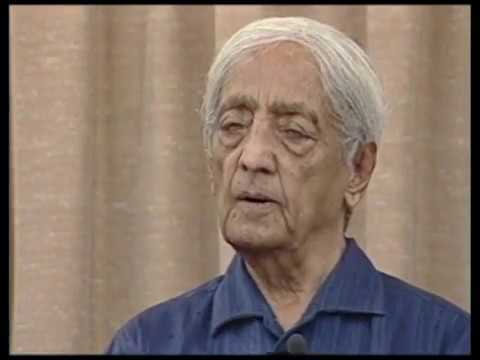 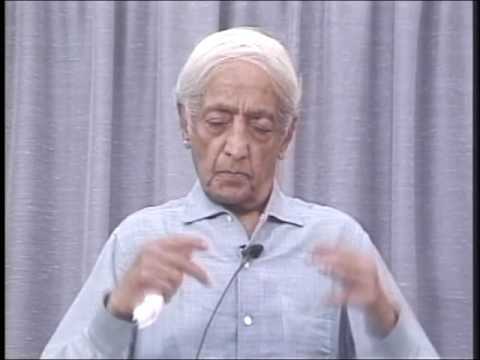 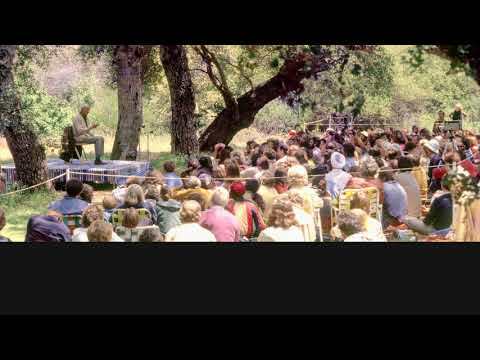 Audio | J. Krishnamurti With David Bohm - Ojai 1981 - Semin. 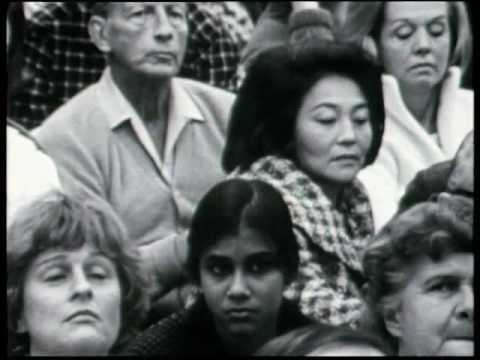 3: Have We Lost All Sense Of Religion? 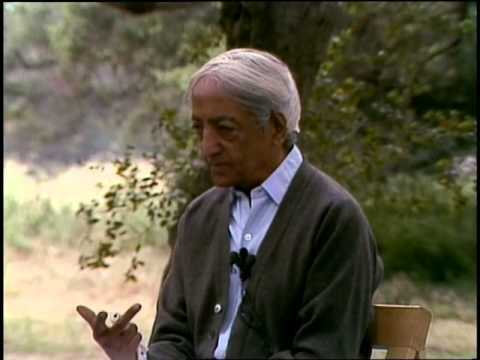 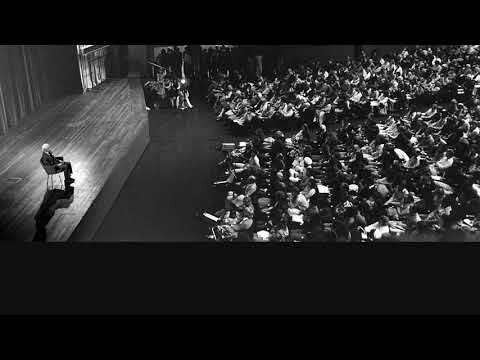 Audio | J. Krishnamurti – Berkeley 1969 – Public Talk 1 – Can The Mind Be Free? 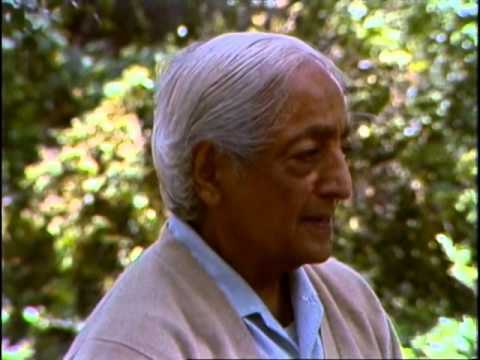 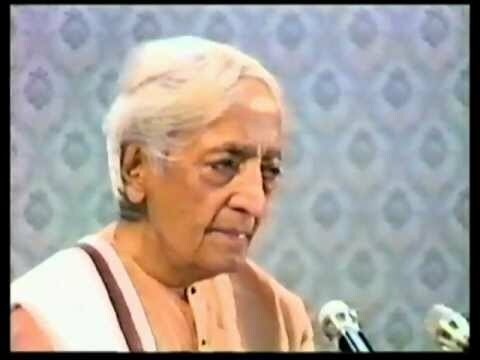 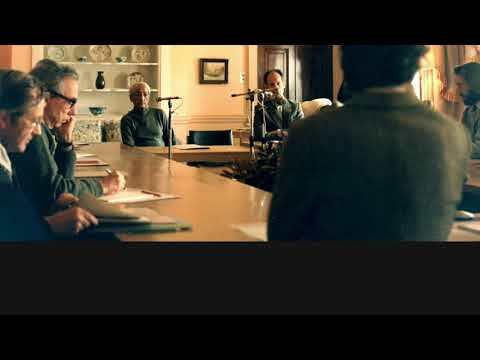 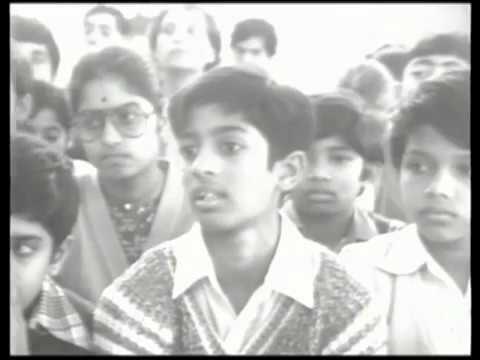 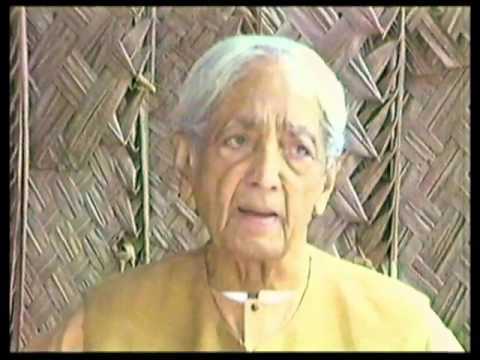 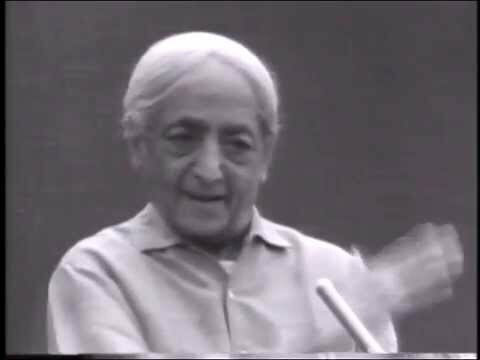 J. Krishnamurti - Rishi Valley 1983 - Student Discussion 3 - Where Do I Look To See What I Am?